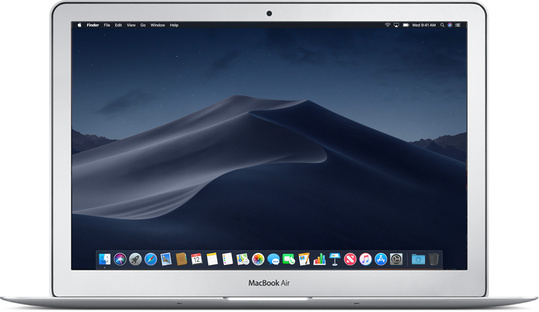 In partnership with Oberthur Primary School, we are pleased to offer the following Apple bundles which have been specifically chosen as the preferred configuration for your School's ICT program. Special pricing, configuration, extended warranty and optional accessories are available only to staff and students of Oberthur Primary School. Oberthur Primary School will be notified of all orders to ensure that your child is a student at the school. Orders will be delivered to your nominated address. damage or external enclosure damage, or A$429 for other damage. Designed and built to provide protection without adding excess weight. 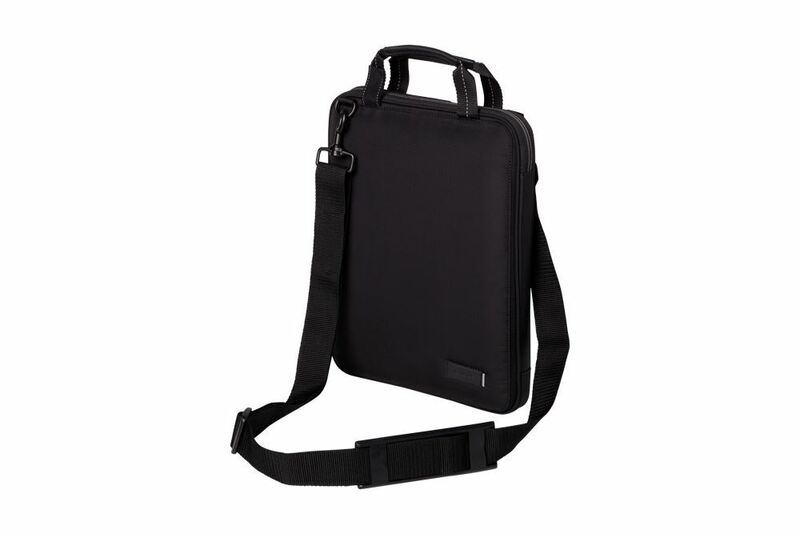 It’s the ideal vertically designed slipcase for school backpacks. 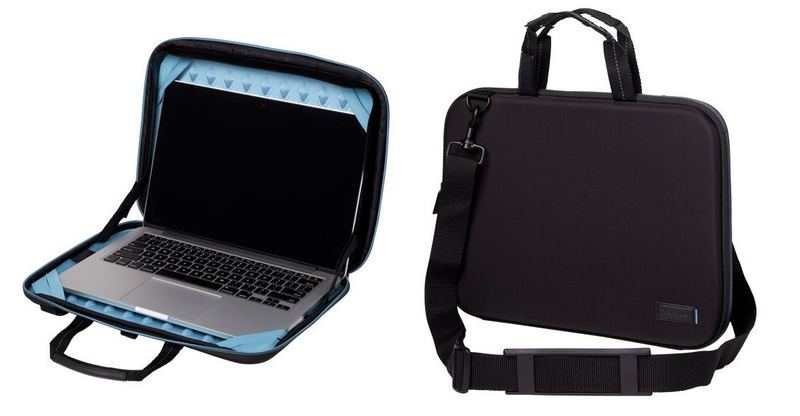 Ultra-tough, unique and stylish laptop case which can also double as a lap desk. The hard finish EVA shell acts as a protective barrier while the interior is lined with a new, patent pending dual foam layer protection system. The thoughtful internal design also aids in the ventilation of the laptop while in use. Protect and share your digital life. Sleek and protective metal finish complements your Mac laptop’s finish.